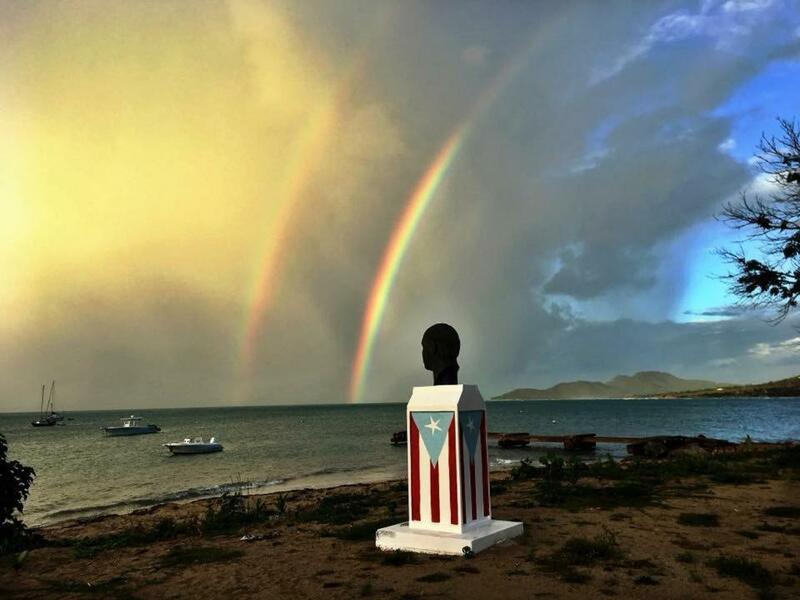 Featuring free WiFi, A Toda Vela offers accommodation in Vieques, 2.7 miles from Bioluminescent Bay. Free private parking is available on site. 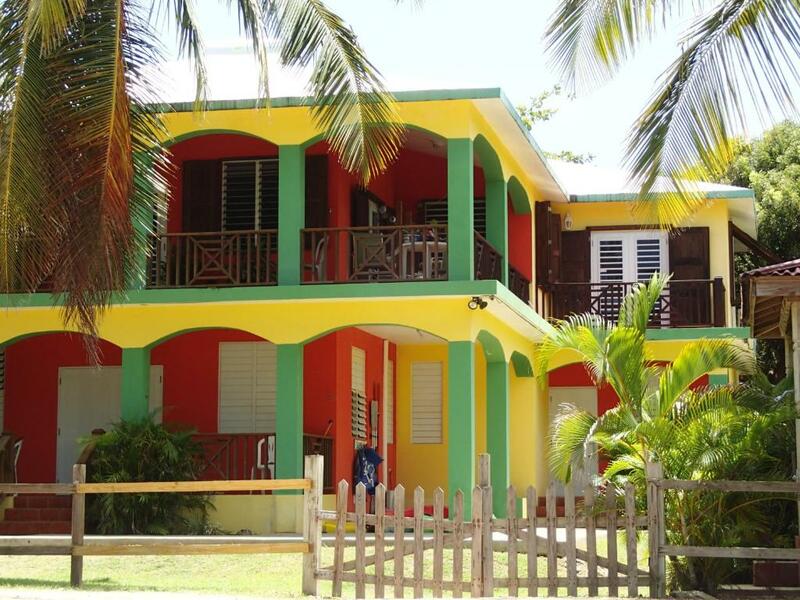 Located in Vieques, Ababor Suites is a set of self-catering beachfront apartments that offer free kayaks, free WiFi access and free private parking. Featuring sea views, Casa Encanto is located around 3.1 miles from Bioluminescent Bay. Guests staying at this holiday home have access to free WiFi and a patio. 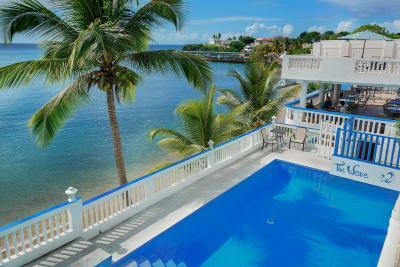 Located in Vieques, 1.8 miles from Bioluminescent Bay, Esperanza Inn offers air-conditioned accommodation with free WiFi. Featuring a shared kitchen, this property also provides guests with an outdoor pool. The property provides a shared lounge. This beachfront property offers family rooms. Boasting an outdoor swimming pool, The Wave Hotel is located in Vieques, 3.1 miles from Bioluminescent Bay. Featuring luggage storage space, this property also provides guests with a terrace. Free WiFi is included. Tranquility by the Sea is a bright cottage located on the north coast of Vieques Island, Puerto Rico. 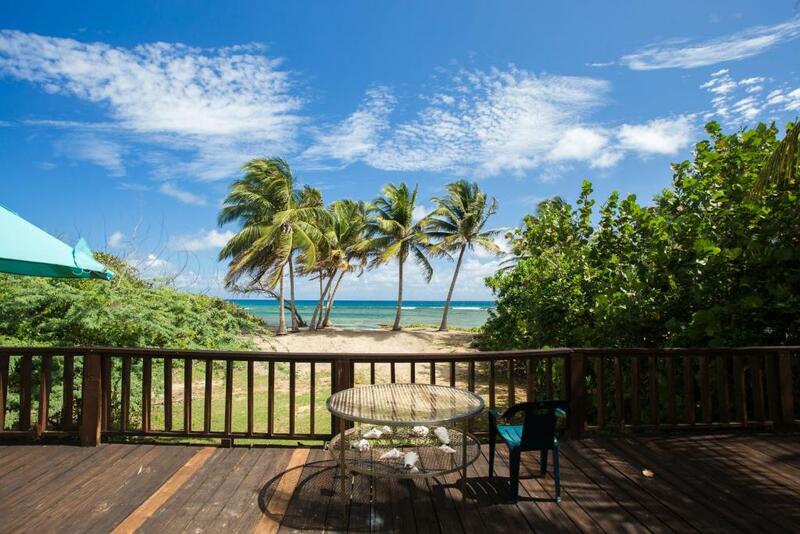 The secluded wraparound verandah allows you to enjoy wonderful sea views and refreshing trade winds. 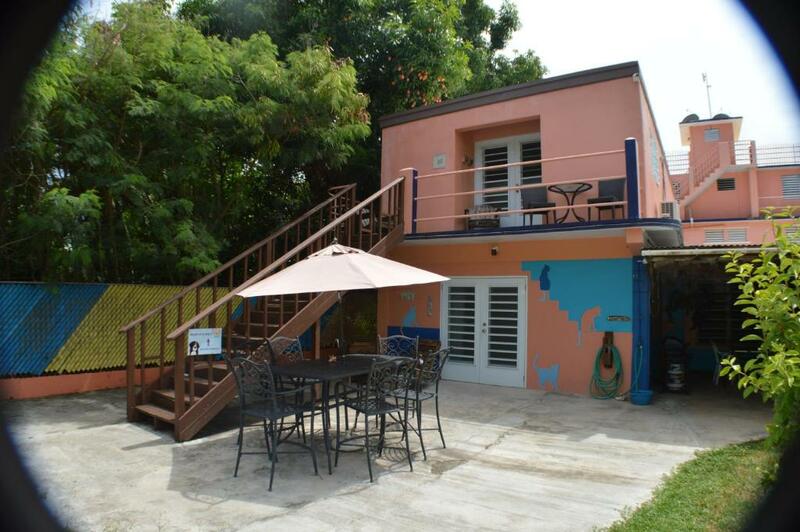 Located in Vieques, 8.1 miles from Bioluminescent Bay, Vieques Hostel Good Vibe House features air-conditioned rooms with free WiFi throughout the property. 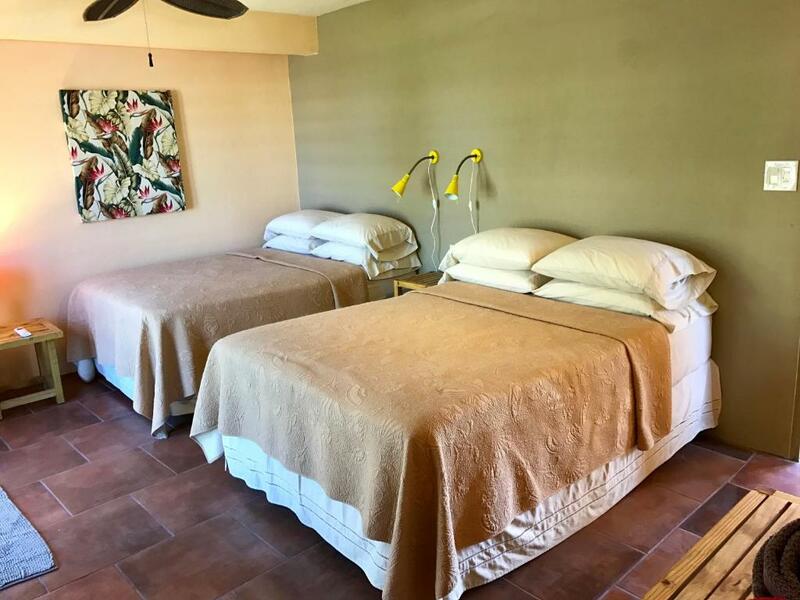 Offering free parking and free WiFi connection, Villa Coral Guesthouse is located 900 yards from Puerto Real Bay Beach and 1.2 miles from Ensenada Sombe Bay. This property is 20 minutes walk from the beach. 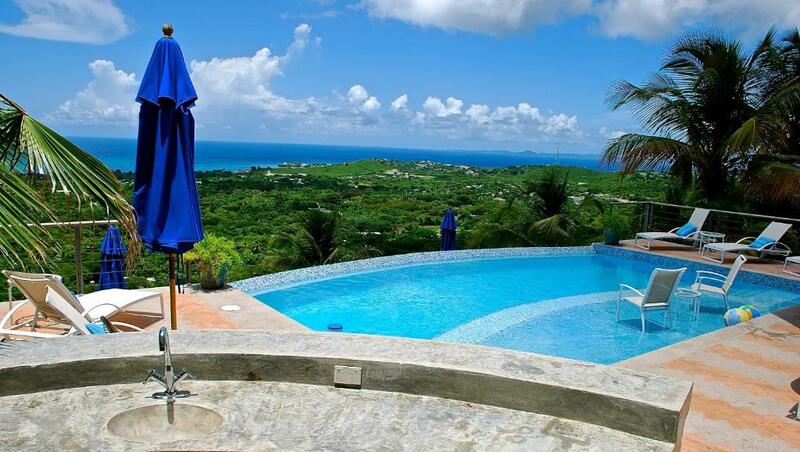 Featuring air-conditioned bedrooms, a private pool, sea view and a terrace, Vista Dos Mares is set in Vieques. This self-catered holiday home has a garden and barbecue facilities. This property is 20 minutes walk from the beach. 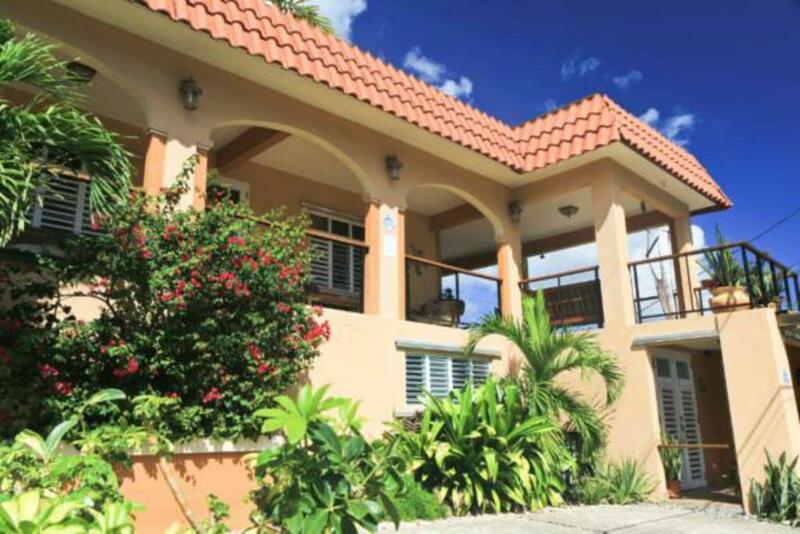 Set 1.8 miles from Bioluminescent Bay, Vista Dos Mares-2 Bedroom provides accommodation in Vieques with access to an outdoor pool, free WiFi and free shuttle service. The property was built in 1980 and has air-conditioned accommodation with a terrace. 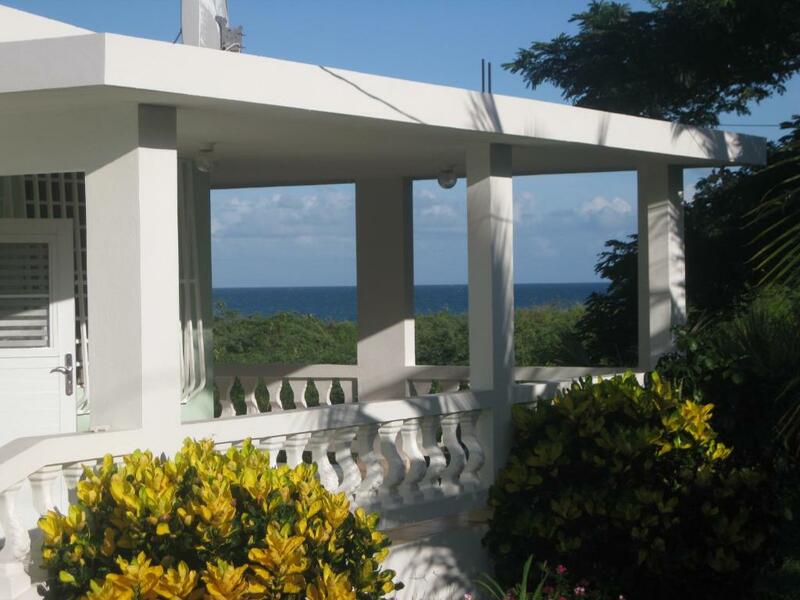 Beach Front Vieques Apartment & Beach offers BBQ facilities. 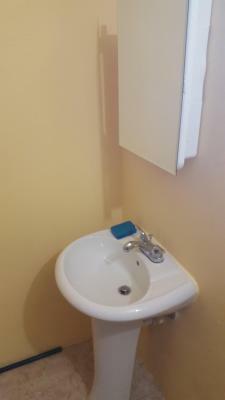 The accommodation units come with a flat-screen TV, a seating area, a dining area, a kitchen with a fridge and a dining table, and a private bathroom with a hairdryer.